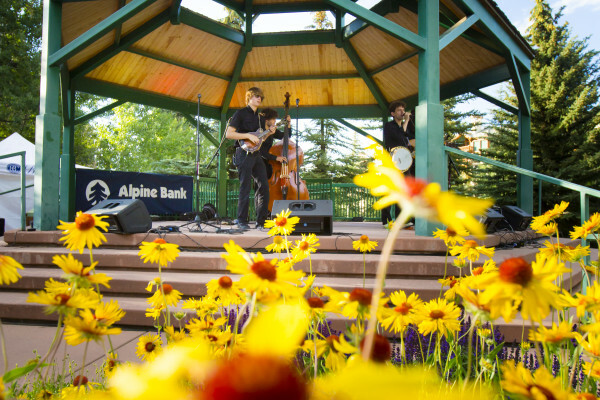 Nothing says summer like perfect weather and outdoor music. 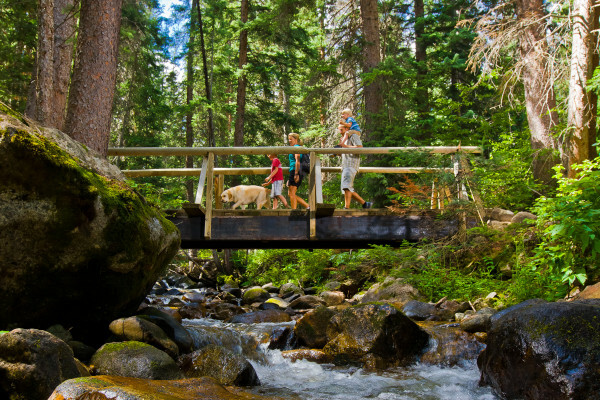 Head to Beaver Creek’s free outdoor yoga before the Music Experience Concert Series for a relaxing summer evening, Wednesday June 29 through August 10. Beaver Creek Rodeo is back in town! 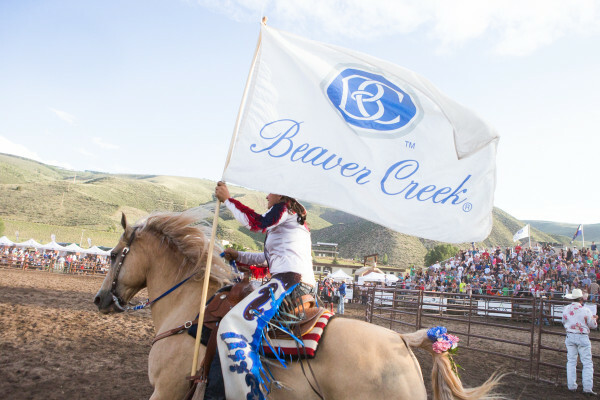 The Beaver Creek Rodeo Series, presented by The Westin Riverfront Resort & Spa, begins Thursday, June 23 for the 15th season. 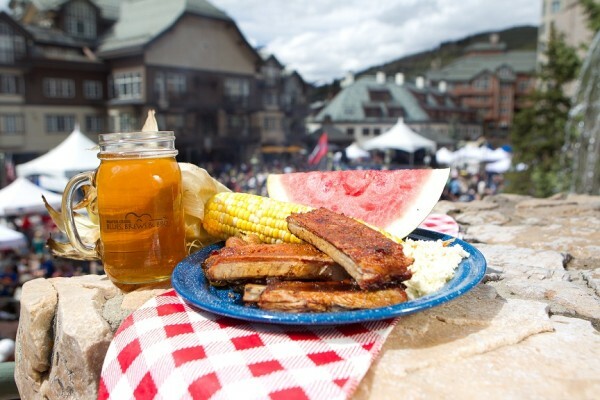 Celebrate the “unofficial start of summer” with Beaver Creek’s 13th Annual Blues, Brews & BBQ festival during Memorial Day Weekend. Enjoy sweet and tangy barbecue, delectable microbrews, and tasty blues jams including “The Godfather of British Blues,” and Blues Hall of Fame Inductee John Mayall on Saturday afternoon. Sunday’s festivities close out with Tommy Castro & the Painkillers, Winner of the B.B. King Entertainer of the Year Award. 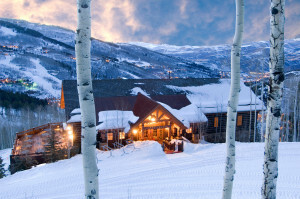 I was halfway up the trail from the base of Beaver Creek Resort, running through the aspens and gulping the air to eek out as much oxygen as possible when I had to stop. It wasn’t the elevation that gave me pause, or even the way the trail inclined. We launched into the 2015 – 2016 Winter Season with incredible early season snowfall and record terrain openings, and that was just the beginning. From Birds of Prey to Talons to family events and 300+ inches of total snowfall, this winter was certainly one to remember. 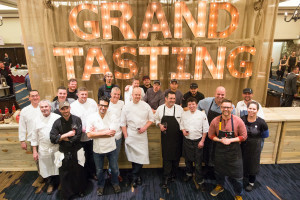 Thank you for being a part of it! 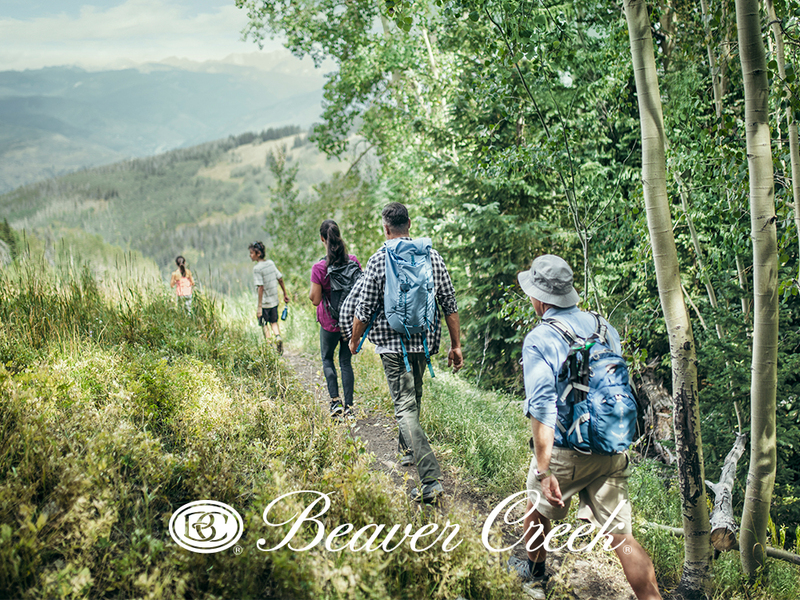 Happy Easter from Beaver Creek! We celebrated Easter with our annual Easter Egg Hunt – making it a little sweeter by hiding free GoPros amongst the goodies!